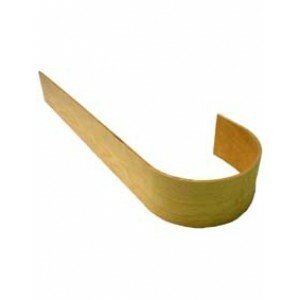 We have a choice of readymade risers for bullnose and D-end (curtail) steps. 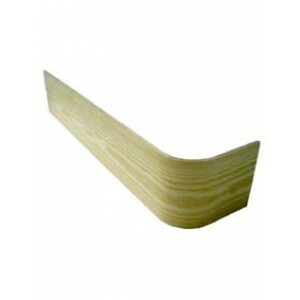 We have single going bullnose risers as well as single and double going D-end risers. 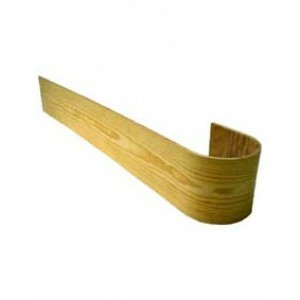 Our stair parts make it easy to build a brand new staircase or renovate an old staircase. All our risers are produced in a choice of timbers to, making them ideal for producing these feature steps on any staircase.